When we made the decision to fly from Chile to New York this spring, we thought our Bolivian salt flat experience was on hold for a few months until our return to South America. And while that was indeed the case, we ended up experiencing the salt flats in not one but two countries anyway before our flight. First there were Argentina’s salt flats that we visited on our road trip through the stunning Quebrada de Humahuaca, then we crossed over the Andes into Chile to the Atacama Desert, also known as the driest desert in the world, where one of the highlights of our week-long stay was the Salar de Atacama, the largest salt flat in Chile. These didn’t look anything like the bright white salt flats of Argentina, or the ones we knew to be over the border in Bolivia. Instead, the 100km by 80km area looks rough and rugged, with grayish rocks jutting up from the ground as far as the eye can see. In actual fact, these are much more impressive because instead the salt also reaches over 1.5km deep (! ), whereas the more famous salt flats have only a thin layer on the surface 100-200 centimeters thick. 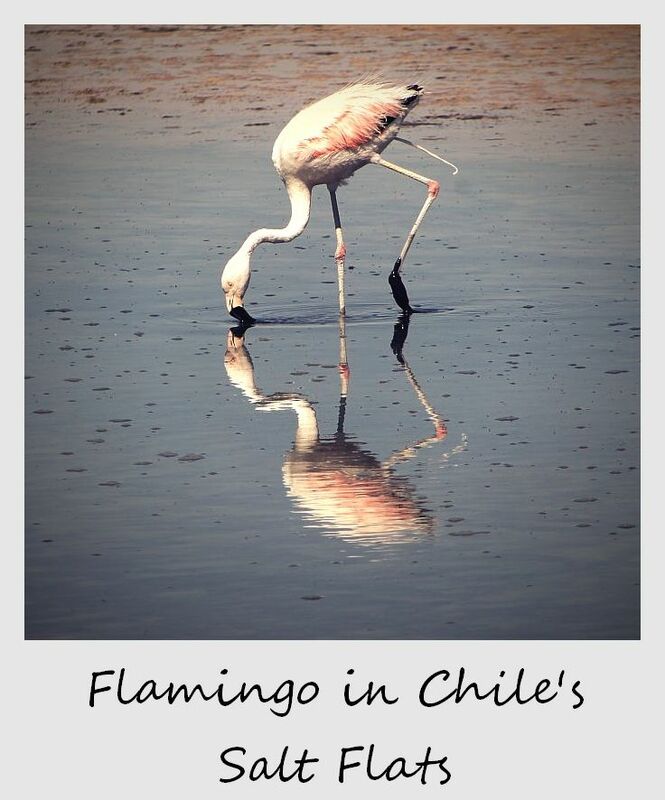 Plus, the Salar de Atacama has pink flamingos! That’s right – in the middle of the salt flats surrounded by volcanoes and two mountain ranges, the extremely salty Laguna Cejar lagoo is home to the Los Flamencos Nature Reserve, home to not one but two species of endangered pink flamingos, plus dozens of other bird species and lizards. The contrast of pink on white made for unexpectedly great photos at our last stop in Chile (for now!). Ping flamingos on the Salar de Atacama?! Love this shot! You girls always catch such great moments. Thanks, Rease! 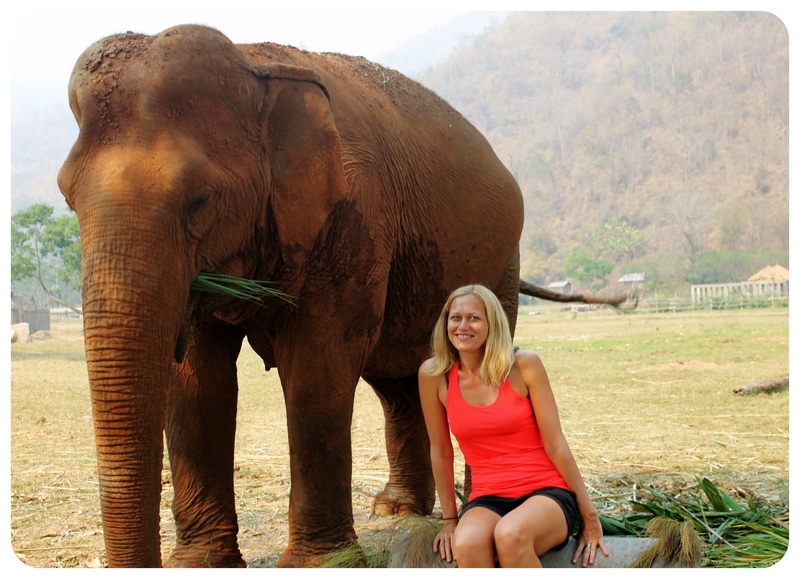 We feel lucky to experience so many great moments!